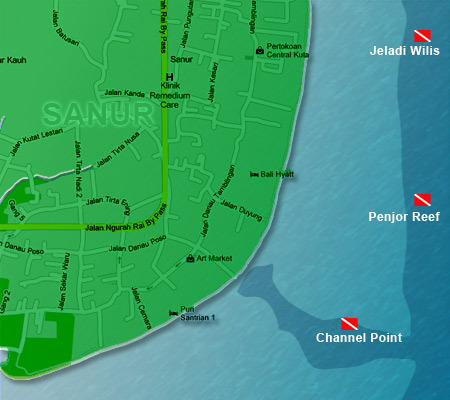 Diving Bali is located in Sanur (white sandy beach) in the south-east of Bali, just 20 Mintues north-east of Kuta and within 45 minutes of the two other main tourist areas of Nusa Dua and Sanur. 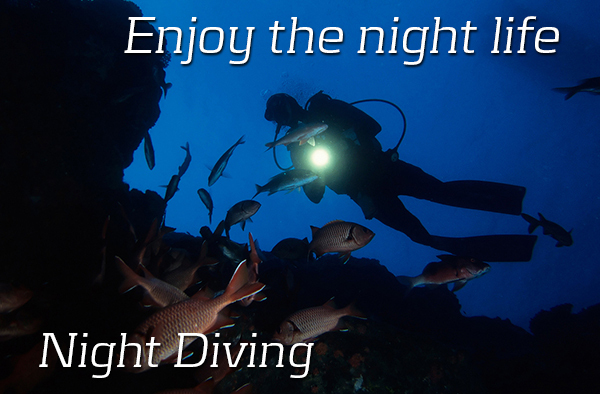 Dive RAID offers a wide range of specialties to choose from that will add excitement and experience to your life. The day you say I have learnt enough is the day you stop living! 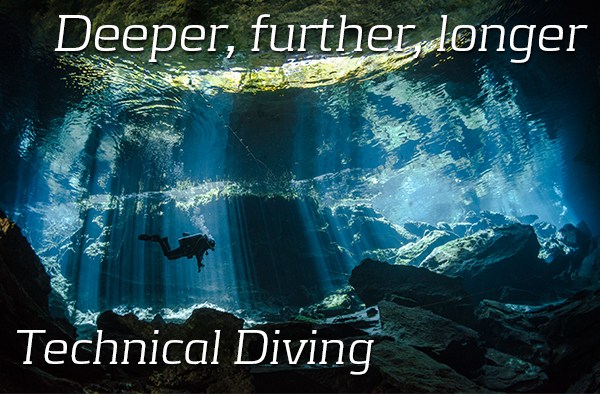 Technical diving is not a light subject, it demands the diver to acquire a fair amount of diving experience to understand and master conventional diving before attempting decompression. 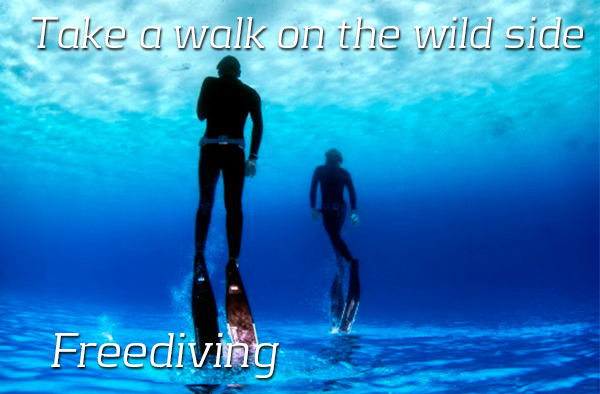 Becoming a RAID Freediver is the best way to start your underwater adventure with worldwide recognition! By receiving personalized training with quality time, you will soon be truly comfortable under water with the skills and equipment you use. 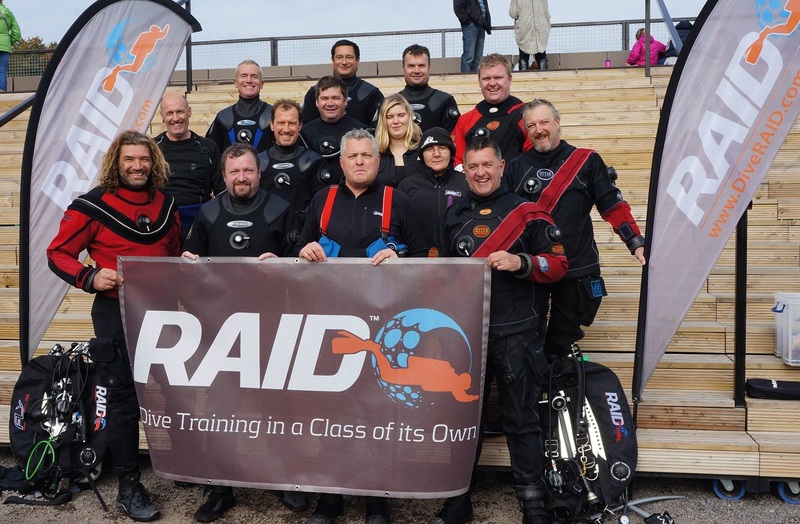 Note that at RAID, we require a higher standard of training than most other diver training agencies at all levels. 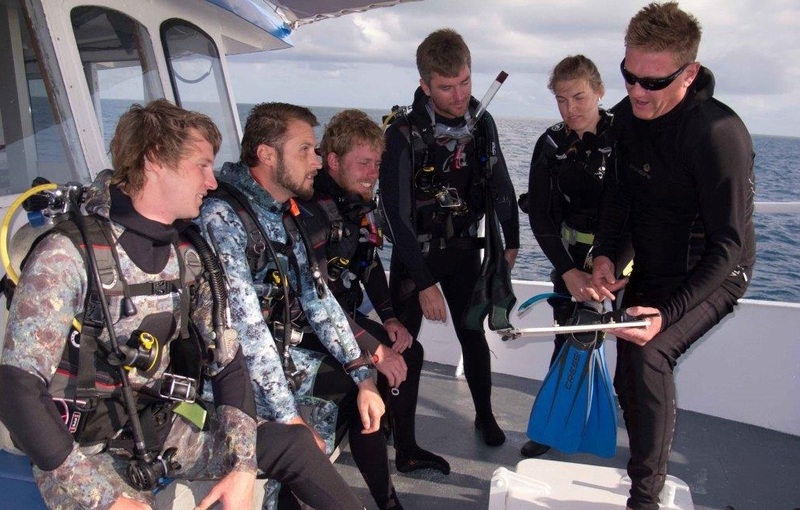 It is not that the RAID training is more difficult, it is just more comprehensive and therefore we believe that we typically train better divers. RAID is committed to increasing the use of rebreathers and at the same time increasing their safety. We believe that training is at the heart of all safe rebreather diving and we are committed to bringing to our divers the latest, most current rebreather information. Diving Bali is one of Bali’s longest established, internationally accredited Dive Centers.Our passion is to share the magnificent underwater world of Bali with anyone who has ever dreamed of being under the ocean -from Snorkelers to Diving Instructors, Novice Divers to the most experienced and even first time Scuba Tryouts or people who have never dived before. Diving Bali believes in providing the highest standards of safety, professional care and diving instruction to its clients. Our small group, highly personalized approach to service guarantees that Diving Bali is a place where our customers do indeed become our friends. Scuba Diving in Bali is some of the most varied in the world. 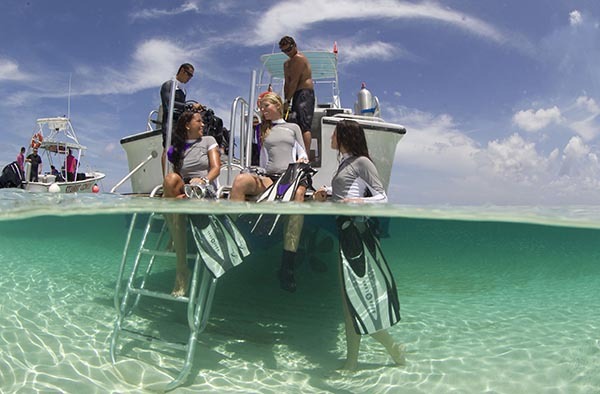 Each sites vary from thrilling roller-coaster rides among magnificent pelagics to gentle drifts over pristine reefs, from world-famous wrecks to muck dives teeming with extraordinary creatures. Bali, "The Island of the Gods", is certainly a diving place to get your gear on and go for a dive Bali. 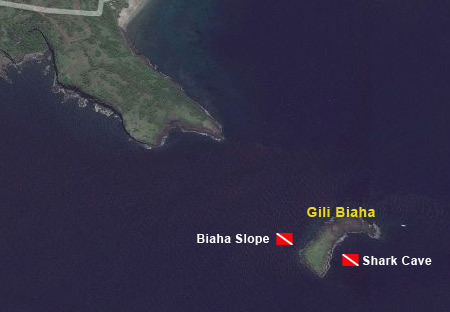 The diversity of marine life and dive sites is exceptional. One day can be filled with the magnificent Oceanic Sunfish, or Mola Mola, around the waters of Nusa Lembongan and Nusa Penida, whilst the next you can be searching for pigmy seahorses near Tepekong / Mimpang The diversity of soft and hard corals in Bali, and Indonesia, is unmatched anywhere else in the world. 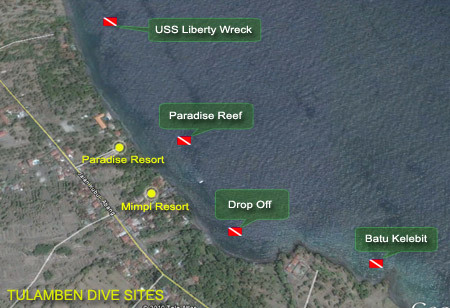 Tulamben is mainly known for the US Liberty wreck that lies close to the shore. 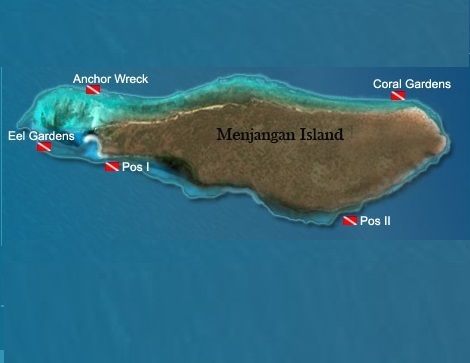 The wreck lies in shallow water and is considered appropriate for divers of all certification levels. Manta Point Dive site Usually there are 3 to 4 Manta cruising the site. There are not many corals, just limestone rocks. Other than Manta, you will see Tuna, mackerel and other pelagics. A short boat ride will take you to Padang Bai dive sites, Bright colorful corals are home to everything from the smallest reef fish to crocodile fish and frequent sharks & turtle sightings..
Sanur Underwater world lies only 300 m off shore from the famous Sanur beach, a short ride in a Jukung, the local outrigger fishing canoes, or small boat. Good variety of fish, soft and hard corals. 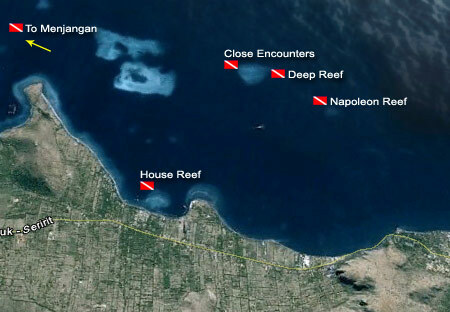 Sea snakes, crocodile fish and sharks are occasionally seen. 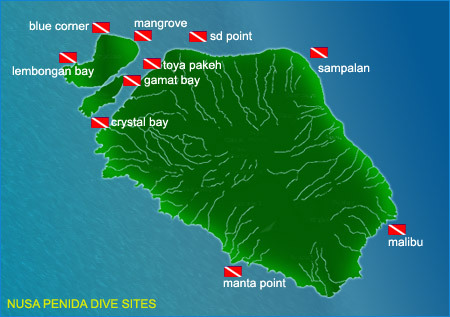 Ideal for beginner and experienced divers who seek adventure not far from civilization. Amed village first exist from salt panning & fishing. You will notice on the left woodpiles which are used for this technique of salt extraction. 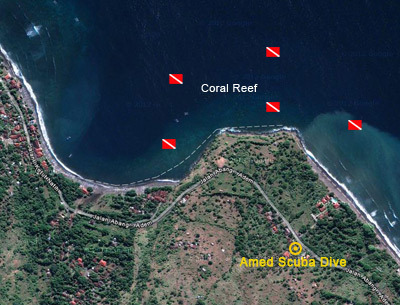 Amed is situated in north east Bali 1 hour from Padang Bai & 30 mins from Tulamben Dive Sites. The coral garden starts right off the beach breaking the surface with a staghorn coral field and huge schools of fish. 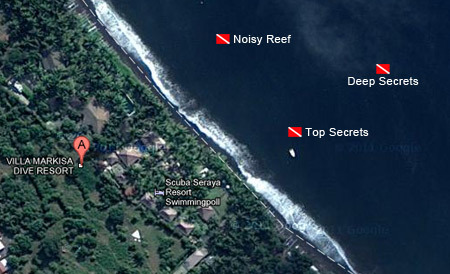 Seraya Dive Sites lies close to the Zen Hotel and 13 km west of Lovina. Puri Jati (PJ) dive site with dark volcanic sand and some seaweed and soft coral similar to Seraya, Gilimanuk or Lembeh. 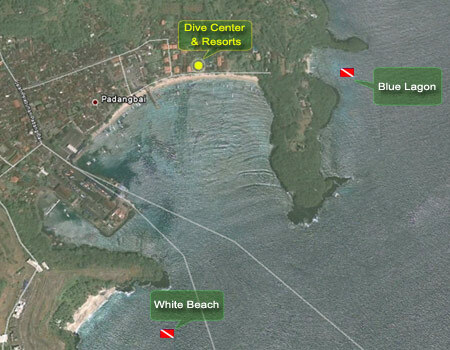 Ready to Scuba Dive In Bali?